The last news about Persepolis. Watch the trailer. 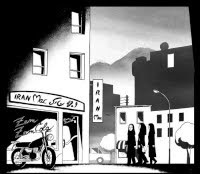 Persepolis is an animated film based on the graphic novel of the same name. 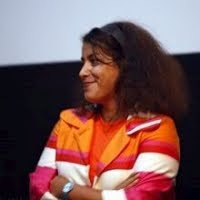 Marjane Satrapi, author of the novel, wrote the screenplay and directed the film with Vincent Paronnaud. The film won the Prize of the Jury at the 2007 Cannes Film Festival and was released in France and Belgium on June 27. On receiving the Cannes award, Marjane Satrapi said "Although this film is universal, I wish to dedicate the prize to all Iranians." 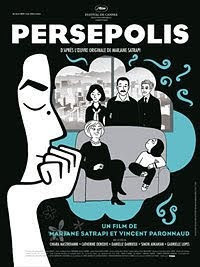 Persepolis should be released in the USA on Christmas 2007.